popner's modding team · forums · community | osu! Always see my last post. Post in this queue. You need to mod my map first. I want someone to help me searching for promising new mapper, because I can't check all pending maps myself. The new mapper must map the hardest diff in his/her mapset. I will ignore the request if the new mapper's map is not good enough. Post your own map's link. You must have no ranked or bubbled map. Your map must received less than 5 mods. You must map the hardest diff in your mapset. 11+ SP and 5+ mods and 1+ week old. Taiko/CTB/o!mania diffs need 3+ mods if included. The map should be well designed for playing. This is a queue to encourage modding. The queue is always open. First, post your map's link. Then mod other requests in this queue. When you finish a modding, you need to add its link in your request post. I will check the quality (Have you tried your best to help others?) and quantity. When I decide to mod a map, I will choose maps based on quality and quantity of your mod. You must mod after request. When a map is modded by us, it is automatically removed from this queue. You CAN NOT post if you have posted in a month. Cheater will be blacklisted. Examples: Mod a map not in this queue but add the link in your request post. Mod post is before your req post. etc. The mod for longer song or more difficulty get higher priority. Pick up the issues, explain the reasons, then give the suggestions. Standard for skillful modders is higher. For new modders, you just need to do what you can. 12+ SP and 5+ mods and 1+ weeks old. Your map should be well designed for playing. 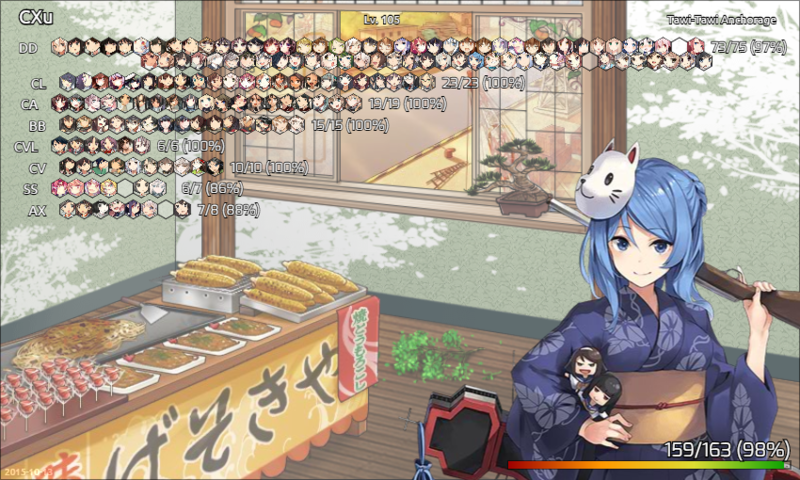 A taiko mod from MAT/BAT who knows taiko modding. I prefer Japanese & Chinese songs. I will skip if I dislike your song. Sorry for that. I can mod in English or Chinese. I will choose one according to flag if not specify. I can't mod taiko or CTB. 1 map per post, and must be your own map. I may ignore you if you have already got too many mods. Check my last post. Maybe I add extra rules there. If you want to do M4M or ask a guest diff, just PM me (in-game or forum). For M4M, you don't need to mod my map first. But do M4M only if I respond to your request. For guest diff, be sure you have at least 1 ranked map. I can do E N H I (mainly H I), but not things like Extra. Last edited by popner April 10, 2013 at 3:09:17 PM GMT , edited 281 times in total. OK, OPEN for another two requests. OPEN for another two requests. OPEN for another 3 requests.